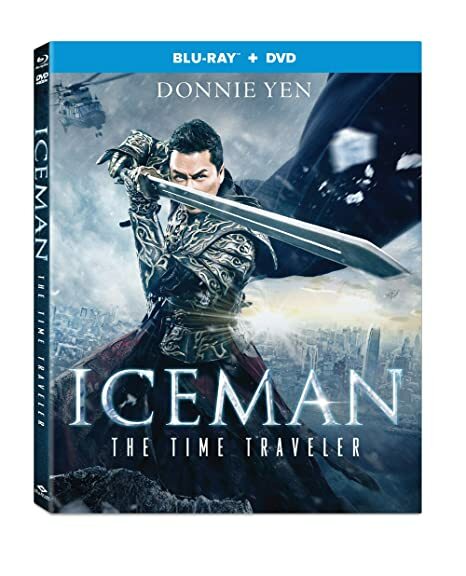 Iceman: The Time Traveler - BUY ON DVD! In the action-packed second chapter of the Iceman saga, Ying s heroic fight to rewrite history and reclaim his honor continues but those he trusts most may be leading him into a deadly trap. THEN SEND IN YOUR NAME, ADDRESS AND 5 COMMENTS TO contests@efilmcritic.com. Put "JOHN LONE FROM 1984" in the subject line and cross your fingers. We will draw names and you could receive a copy.. Only 1 entry per household.